Sauvignon Blanc fruit was harvested in the early hours of the morning and immediately cold crushed to press, where fruit was separated from skin. Juice was cold settled for 2-3 days before being racked and fermented in stainless steel and new French oak barrels (20%). The oaked portion was combined with the portion in stainless steel after fermentation, where the wine was matured on the fine lees with bâttonage occurring fortnightly for 5 months. The wine received a light fining prior to filtration and was then bottled with all-natural acidity. Bright green in colour with pale yellow hints. 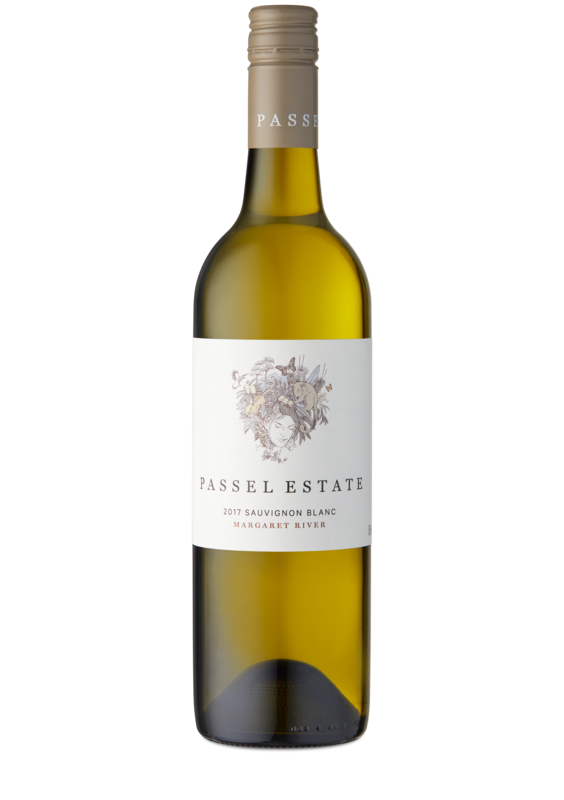 An aromatic bouquet of white flowers, lemon zest and freshly cut pear. A crisp entry on the palate, revealing limes, white stone fruit and sugar snap peas. The freshness continues through the palate, boasting a sheer mineral and crunchy natural acidity bolstered by white fruits and subtle French oak tones of brioche and toasted nuts on the finish. Drink now for freshness or cellar to allow the more complex savoury and textural oak characters to develop.